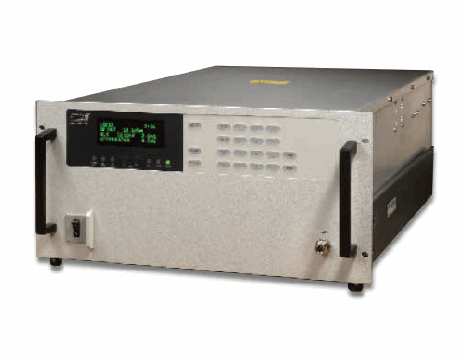 The VZM3529 is a compact pulse amplifier that is five rack-units tall, with a modular design and built-in diagnostic capabilities specifically for test and measurement systems. Features include a soft fail when subjected to extreme load SWR conditions, and a quiet operation mode for laboratory environments. This compact pulse amplifier is versatile, and includes ultra-wideband, automatic fault recycle, user-friendly microprocessor-controlled logic with an integrated computer interface, digital metering, and electronic variable attenuation. The VZM3529 is also designed to meet International Safety Standard EN61010, Electromagnetic Compatibility EMC 2004/108/EC, and can be applied to 230 VAC operation. For more features and specifications on this compact pulse amplifier, download the datasheet.